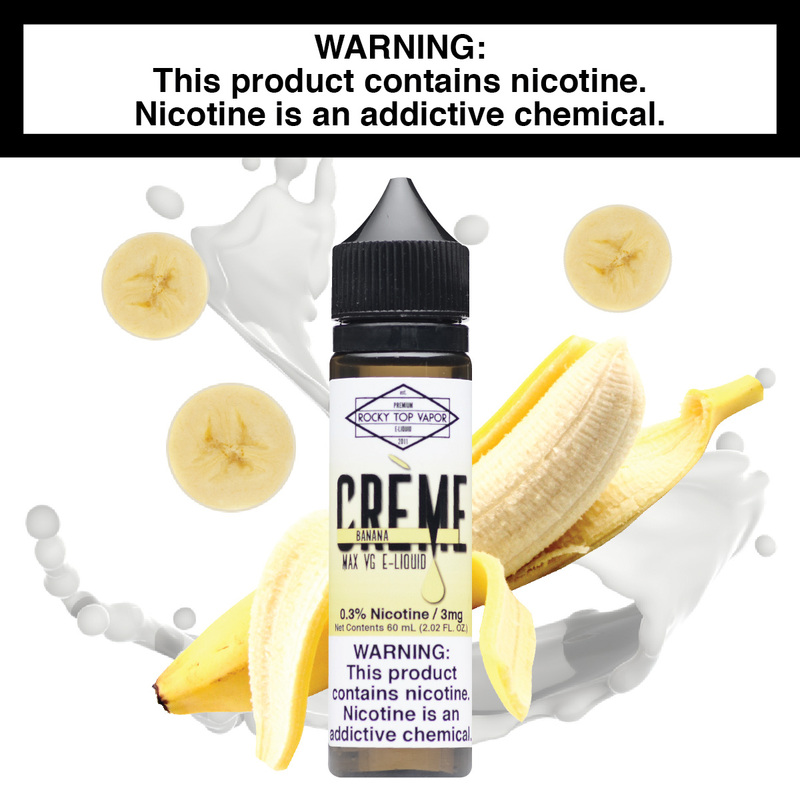 Banana Creme - Creme E-Liquid Banana Creme - Ripe bananas picked at just the right time and blended with our signature cream base. No messy peels to slip on! Banana Creme - Ripe bananas picked at just the right time and blended with our signature cream base. No messy peels to slip on! I've never had a banana flavor I've liked but this one is amazing. 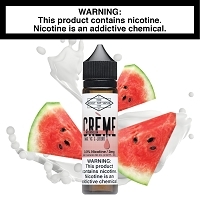 I've been excited to try the Creme line for a while and it doesn't disappoint. 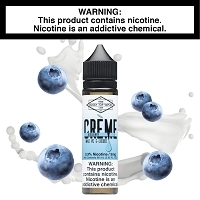 I started with the Blueberry Creme the day it was released. It was good, but definitely got better, creamier over the next week or so. On a whim I thought I'd try the banana and I'm blown away. It's a great banana flavor, without being very imitation banana flavored. A very creamy, enjoyable ADV. I'd highly recommend this juice to anybody who likes cream and fruity vape flavors. 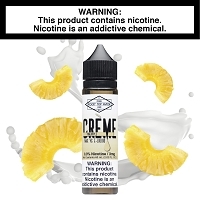 love this juice great clouds very creamy wish the banana flavor was a little stronger but I love it guessing will get better after steeping. Is one of the best I have had yet will get more. I have tried different Banana Cream juices from many different places. I have to say this is the best I have ever had. My wife loves the banana cream. Will probably order more soon.